Business leaders make headlines all the time. But, the best ones are recognized for the differences they make with their customers and employees – not just for their ground-breaking products and services. Think about it. We’ve watched Elon Musk inspire over 275k pre-orders for his Model 3 – before it was even built. And we’ve seen John Legere post fun, energetic selfies with his front-line associates. 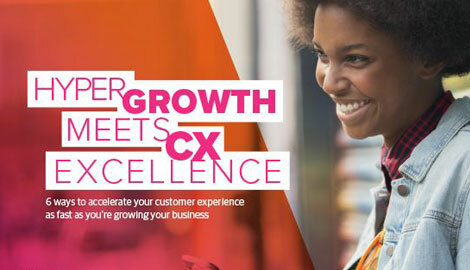 Both examples demonstrate these leaders’ commitment to driving exceptional customer and employee experiences. 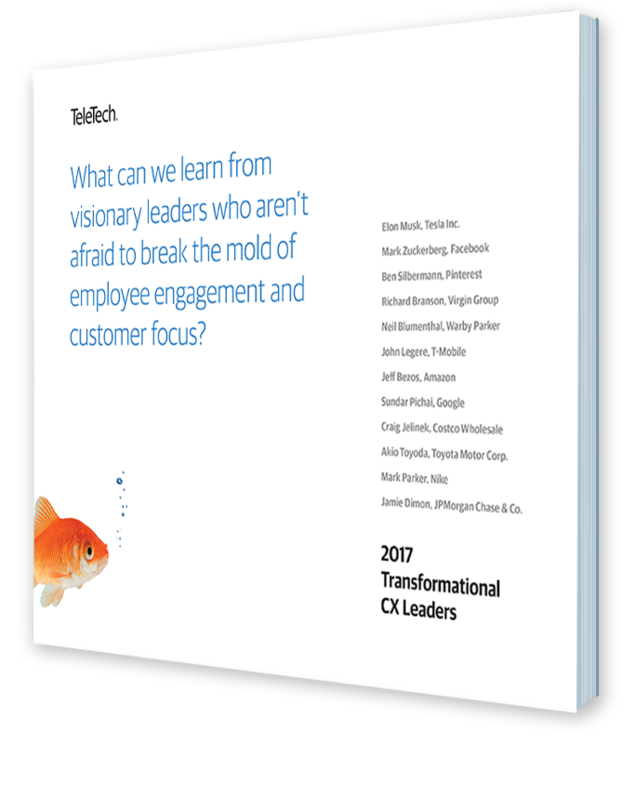 In this eBook, learn how to become a transformational leader, and drive experiences like these every day.